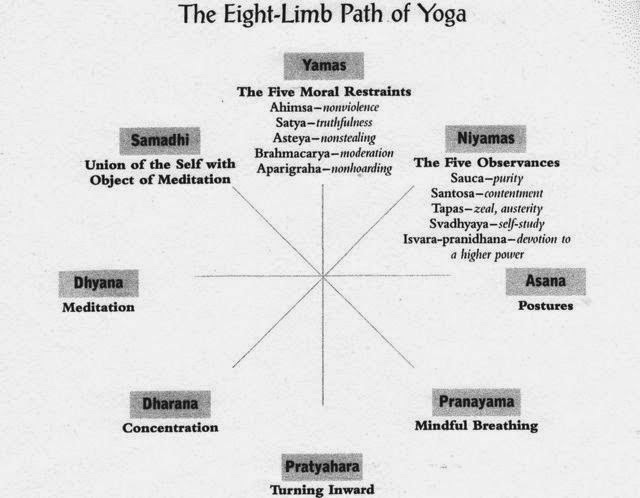 The first of the Raja Yoga 8 limbs are the Yamas. The Yamas are “restraints” – five actions that, when avoided, will bring you closer to your true self. The five Yamas are: non violence, non-lying, non- stealing, non- excess and non-possessiveness. Like the 12 Steps of recovery, the restraints, along with other rungs on the yoga path, can become part of the principles you practice every day to improve your relations with yourself and with others. 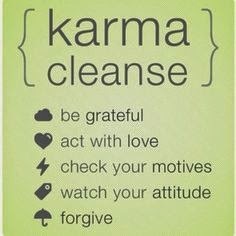 The Yamas are practiced in thought, word and deed – so there are subtle aspects that can be investigated when incorporating them into your life. 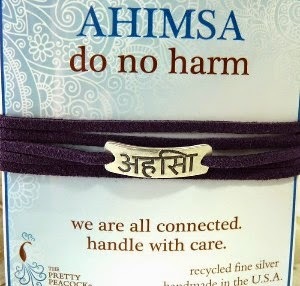 The first Yama, “Non-Violence” sounds pretty straight forward. As an addict (alcohol, gambling, consuming, or other) stepping away from the “object of our [over-]affection” is non-violence to ourselves and others. In abstinence we are practicing non violence. We “cease fighting everyone and everything”. We cease harming ourselves, the ones we love, our pocket book, our sanity, our safety, nor our health through the use of or attachment to our form of addiction. However we may still have character defects that are still causing harm. Next, using the steps, we can find more subtle characteristics in ourselves that had become harmful – anger, distrust, impatience, perfectionism, resentment or being judgmental. These aspects of ourselves can influence unwise or harmful speech even if there is no actual harmful physical action. It is part of our journey to uncover and identify these harmful character traits. They influence our actions and our words. Mentors and our higher power / universal spirit and the strength of looking at ourselves honestly can unearth how we un-intentionally harm others with these traits. Mentors and our higher power / universal spirit can help us move through them to the other side. Then comes thought – the privacy of our own minds that can torture us and tear down semblances of self esteem that we might have developed in our past. One of the addict’s most prevalent character traits, a lack of esteem, is a form of self punishment and harm that has no purpose in a recovering life. So even in our thoughts we must learn to be kind, to think, as well as act, with forbearance and compassion. This non harming can have a foundation in language – the words we use when mentally referring to ourselves. When making a mistake no longer can we refer to ourselves as “stupid” or a “total *–up”. Phrases like “good try” or “better luck next time” would be far more helpful. We may still have little kid brains – treat yourself as you would a favorite niece or nephew, as beloved child – with words of encouragement and kindness. Why not? If nothing else it could amuse you. And there would be no harm done. So – for today – try non-harming. In thought, word and deed, work on your character in this loving way. Just for today.